This year began with a New Moon on New Year’s day…both a time of new beginnings. Now we end that same month with another New Moon and another New Year. 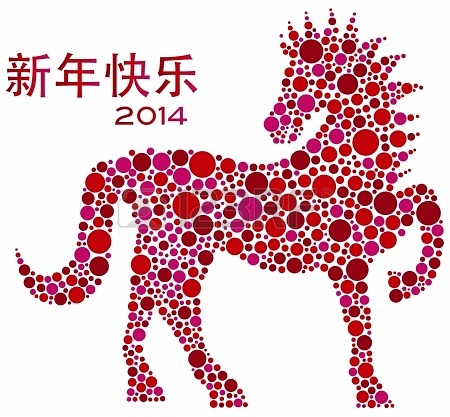 This time it’s the Chinese New Year and it’s the Year of the Horse. 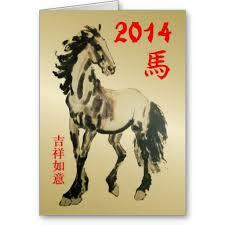 Specifically, it’s the Year of the Wood Horse. Understanding the energies of a particular Chinese New Year can be helpful, even if you weren’t born under that sign. The natural element of Horse is fire so we have a combination of fire with wood for this Year of the Horse. Horse is also considered to be Yang energy. There is a reason for the old saying, “You can lead a horse to water but you can’t make him drink.” It’s because Horse represents freedom and Horse people/energy can’t be forced to do anything. They are self-determined, self-contained and self-motivated and must be left to their own devices. Because Wood has a calming effect on Horse, they are more cooperative and helpful than other Horses. Wood helps settle Horse’s nervous energies and allows them to not be so prone to depression and bad moods. Believe it or not, unlike others signs who benefit from their “Year”, Horse is not as fortunate. This year, Horse people need to take caution in all their activities. Don’t take chances, if you are a Horse person. Don’t have a panic attack! Understand that the reason for this being a difficult year is for you to learn and grow. New lessons will arise and, because you are staying aware, you will see them and reap the benefit of them. For the rest of us, I have to throw in a little Native American here (at least as I’ve come to understand it) and mention that Horse represents “power”. When I think of Horse, I think of my personal power – not ego power or power over others. To the Chinese, Horse’s motto is “I control” and when you think of that in terms of personal power, it reminds us that we are definitely NOT victims and always have a choice in any situation. This year, my intent is to use the energies of Horse – enthusiasm, sincerity, enterprise, flexibility, versatility and more – to improve my personal power by becoming aware of the journey I came in to make in this lifetime. May your Year be filled with joy and learning! The second New Moon of January happens on Thursday, January 30th at 4:38 p.m. EST. Unlike the second Full Moon of a month, which is known as a Blue Moon, the second New Moon of a month has loosely been referred to as a Black Moon. This Black Moon is in Aquarius which intensifies the imagination and a plus for creative endeavors. One does need to take care that this imagination does not deteriorate into gossip and rumor spreading. Stick to using it for positive creations. Eccentric, innovative and non-conformist, these are the energies and people who are movers and shakers in creating a better world, doing things that have never been thought of or doing things in a way never thought of before. 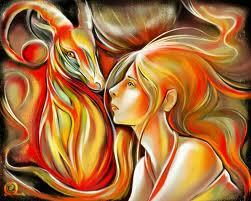 With the Sun and Moon both in Aquarius the clearness and brightness of the intellect is intensified. The energies are positive, humane, original and fairly active. If you want a new beginning with this New Moon, these energies will aid you in looking at things from new and different perspectives. Mercury moves into Pisces on Friday, January 31st @ 9:29 a.m. EST and makes it an amazingly psychic time for those who have this placement or those who choose to tap into these energies. The memory is excellent during this transit and concentration unsurpassed making it a fantastic time for meditation. 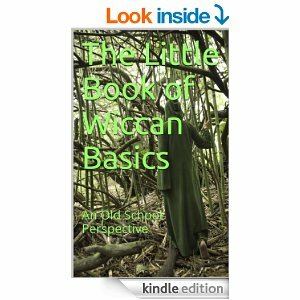 The access to mystical knowledge is at its best right now. You may find yourself knowing things that you have no idea how you know but you know! This is an extraordinary time for the creative imagination and, therefore, an excellent time for any creative projects you may have or want to begin. These energies can make you extremely sensitive to your environment and the people around you so for your own peace you may want to practice shielding yourself if you find yourself being disturbed by where are and/or who you are with. Overall, it can be a very congenial time and one filled with creativity and enlightenment. January 31st is a very busy day! Venus in Capricorn turns direct from its retrograde motion at 3:49 p.m. EST taking us from the lessons presented by that retrograde to the opportunity for action on what we may or may not have learned concerning our emotions and love, in particular. “This is a sign whose energies are more mature. Combining it with Venus, planet of love, may cause some to shift their perception of love in their lives to a more practical, wise outlook. “There can be some ill-effects of these energies, though. It can cause you to become suspicious of others motives and even become touchy about other people’s opinions of you. This is only due to a fear of refusal/rejection. The question is, did the retrograde of Venus bring you enlightenment in any of these areas? If it did, you have insights to help you on journey. If not, then perhaps the above information will be of help. The Polar Vortex episodes have made many of us very desirous of the arrival of Spring. On Sunday, February 2nd, Groundhog Day arrives once more. I’m sure many will be praying he doesn’t see his shadow. We all know Spring officially arrives in about 6 weeks, but, hey, a little help from this furry guy couldn’t hurt! 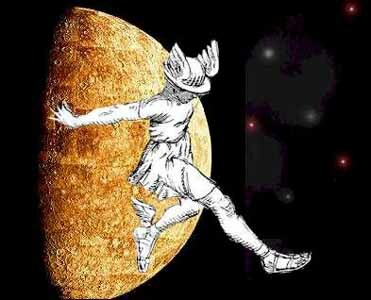 Finally, Mercury in Pisces will go retrograde on Thursday, February 6th at 4:43 p.m. EST. What does this mean? Well, for one, it makes it difficult for some to separate mental energies from intuition. People can lose themselves in imagination, fantasy and thought. Reality can become a stranger when Mercury in Pisces goes retrograde. This can confuse the conscious mind and make some of us feel lost yet remain unable to put a finger on why we are feeling this way. The lesson of a retrograde Mercury, no matter what sign it’s in, is to learn how to focus our attention on the reality of the present rather than losing ourselves in what was, what could have been or what might be. What this does for us is gives us the ability to communicate our feelings and ideas to others more clearly. What a wonderful gift! This entry was posted in Astrology and tagged Black Moon, Chinese New Year, Groundhog Day, Law of Attraction, Magick, Mercury in Pisces, Mercury retrograde, Metaphysics, Moon in Aquarius, New Moon, Paganism, Retrograde Planets, Self-Empowerment, Self-Help, Spirituality, Transformation, Venus in Capricorn, Wicca, Year of the Horse. Bookmark the permalink. Thanks for stopping by! I’m glad you found it useful & hope you stop again.